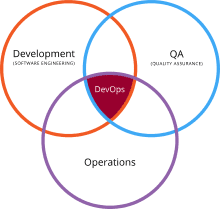 DevOps on the other hand is all about a culture of a better collaboration between Developers and IT operations guys which are achieved by adopting some principles such as Infrastructure as code, Automation, Continuous integration, Continuous Delivery etc. To Achieve DevOps culture a lot of tools are there that can facilitate adoption of these principles. At the level of an engineer you would need to learn about these DevOps tools such as Jenkins, chef, Docker etc. Today IT market are more demaned for latest technologies which will give more benefit and not time consuming.An increasing demand for innovation on the technology front has given rise to DevOps. The DevOps movement comes from the Agile System Administration movement and the Enterprise Systems Management (ESM) movement. 1) Operations team has no clue on the progress of the Development team. Operations team develop a monitoring plan as per their understanding. 2) In this approach, most development uses waterfall method which was time-consuming because the size of the batch was big. 2) In this approach, small batch size was taken for easy understanding, continuously test and less risk. 2) Codes were large and bundled into the release which results in jammed production and lowers the productivity, hence more risk. 2) Code sizes are small which results in continuous production and increase the productivity, therefore, reduce risk. 3) Here everyone works in skill centric environmentwhere certain departments or sectors do not wish to share information with each other in the same company which probably leads to the inefficiency in an organization. 3) Here the team is divided into small cells that consist of developers, testers, business analysts and operators. Hence an idea can move from one stage to another without any obstacle. 4) More money is invested in schedule planning systems which are quite sensitive and inaccurate. As a result, this consumes more time to manage with systems. 4) Smaller batch sizes, dedicated teams and automated processes make scheduling simpler to operate. No waiting for infrastructure since it has already been defined and automatically provisioned. 5) Since the batch is huge, reports created by specialist are also huge which goes mostly unread. 5) Batch size is divided into small cells, each cell gathers their own data. Therefore reports are small in size and taken into consideration. 6) Here cost cutting is done but they keep capacity constant which makes difficult to achieve target or outcome. 6) DevOps make flows for work which calculates productive area as well as the waste area in the process. As a result, an organization can focus on their goal. 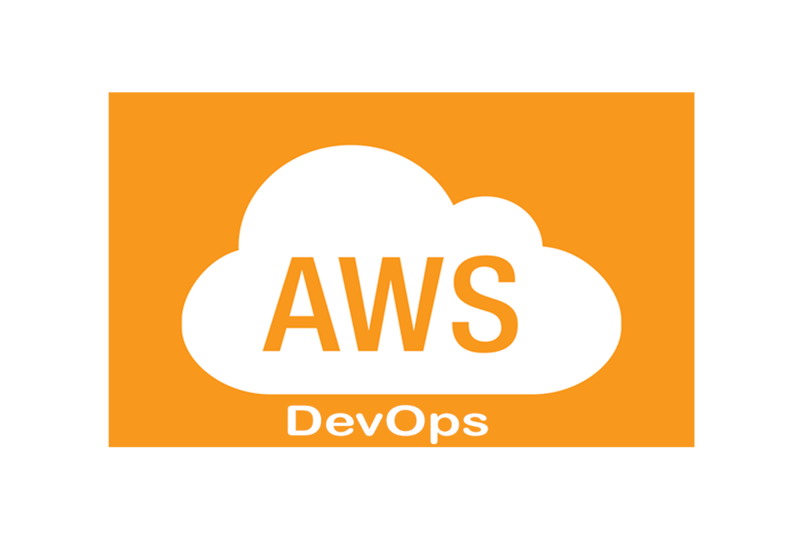 AWS is a cloud computing service provider that basically provides Infrastructure as a Service (IAAS), Platform as a Service (PAAS) and some Application as a Service (SAAS). So AWS is provides you a lot of web services using which you can create any type of IT resource (virtual machines, Databases, networks, applications etc.) using one or the other web services it provides. Amazon web services is the cloud computing platform by Amazon.com. AWS as a service aims towards providing large computing capacity more quickly and in an affordable way. The AWS services operate from 12 geographical regions: US West (Oregon, California), AWS GovCloud, US East (Virginia), South America (Sao Paulo), EU (Dublin, Frankfurt), Asia Pacific (Seoul, Singapore, Sydney, Tokyo) and China (Beijing). The two most well-known services are Amazon elastic compute cloud (EC2) and Amazon simple storage service (S3). 1). Very user friendly and easy : AWS allows you to easily host your new or existing applications. It is designed in such a way that the application providers, ISVs, and vendors can quickly and securely host their applications. 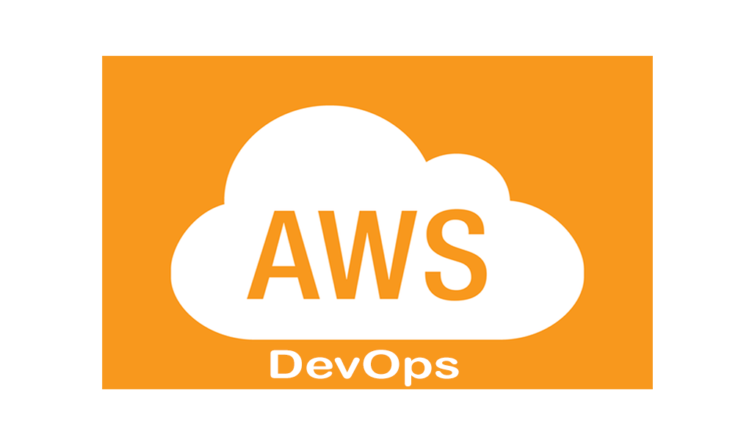 Whether you’re moving into the cloud for the first time, or migrating from another cloud service, AWS has all the resources you need to optimize your I.T. infrastructure. Their model supports scaling resources up or down, which means your business doesn’t have to worry when capacity is an issue or when needs fluctuate. AWS has build world class, highly secure infrastructure, both physically and over the internet. Data centers are staffed 24×7 by trained security guards,and access is authorized strictly on a least priviledged basis. At Amazon web services, you can select the operating system, programming language, a platform for the web application, database and many other services that you require. At AWS virtual environment you can load the software and services that your application will require. Another benefit of AWS is that you pay only for the computer power, storage and other resources that you use. There are no long-term contracts or up-front commitments. Amazon Web Services operates in 190 countries and supports over a million active customers. They count some the largest and smallest businesses in the world as their customers, and even service the public sector. For more details about Amazon and DevOps you can use below site. AWS is worth the use as it saves the time, is flexible, reliable, secure and cost-effective. It also comes with a 12-month free tier which you may try to check and understand the functionality.